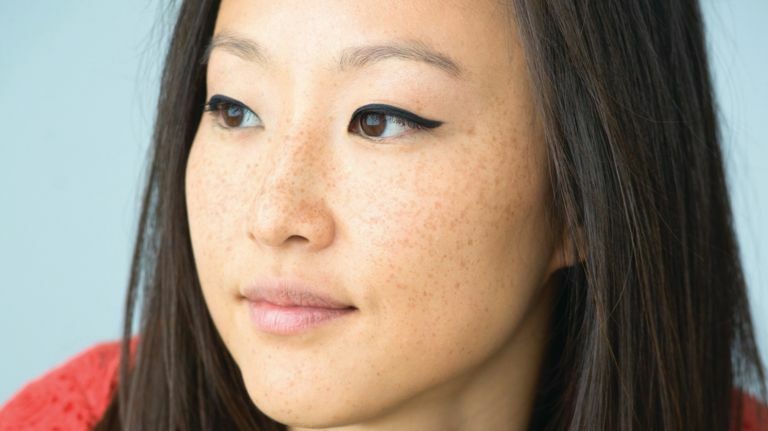 KHN Alumni (2015) Writer Crystal Hana Kim, has announced the publication of her debut novel. 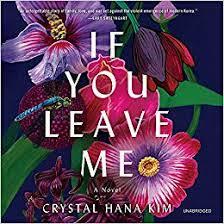 "If You Leave Me" was published in August of 2018 by HarperCollins and has already received excellent reviews and praise from The New York Times, Washington Post, People Magazine, USA Today, and more. The book has also been longlisted for the Center for Fiction First Novel Prize. Nylon Magazine calls her debut "One of the most beautiful and moving love stories you’ll read this year." More about "If You Leave Me"